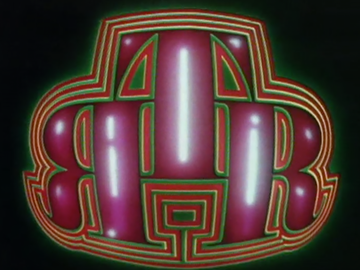 In the early 80s Ready to Roll was NZ’s premier TV pop show. It emerged in the pre-music video boom mid-70s hosted by Roger Gascoigne (and later Stu Dennison) with bands and dancers live in the studio. By the early 80s it was a seamless video clip Top 20 countdown — introduced by the Commodores pumping ‘Machine Gun’ — and appointment Saturday evening viewing for music fans (and a regular in the week’s Top 10 rating shows). It then evolved into a brand, spawning a number of RTR offshoots (Mega-Mix, Sounz and New Releases), before disappearing in the mid-90s.